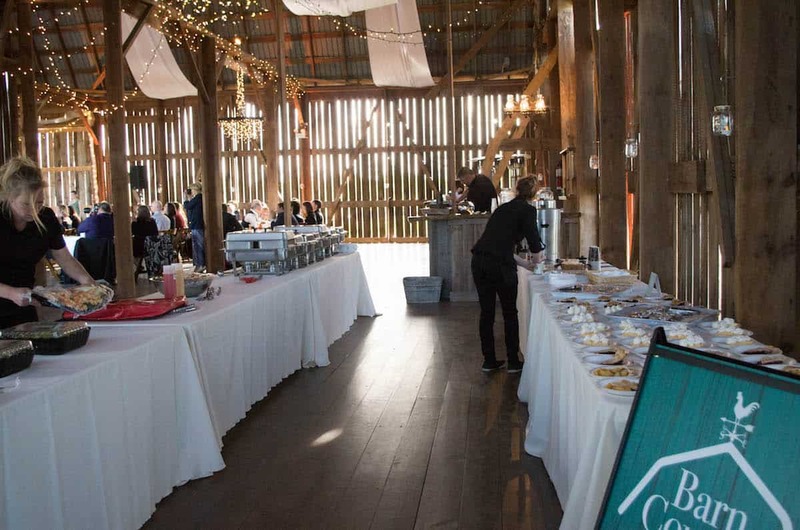 Barn and Country Wedding Catering was sincerely the most enchanting addition to their wedding day… Well, besides marrying the love of their life and setting out on their happy future together. But don’t worry about THAT, let’s get back to the great food part! It goes without saying that the food you choose to share with your guests on your wedding day ought to be memorable. I know that I’ll always remember the choice we made on our wedding day, all those many many moons ago. When most people look to the dishes they’ll be served on their wedding day, they either get hung up on the main course or the desserts. For me, these sorts of choices should be binary… You either know, or you don’t. And if you don’t know, just pick one at random! (I still have this discussion with my daughter, who is paralyzed by choices. Ugh). 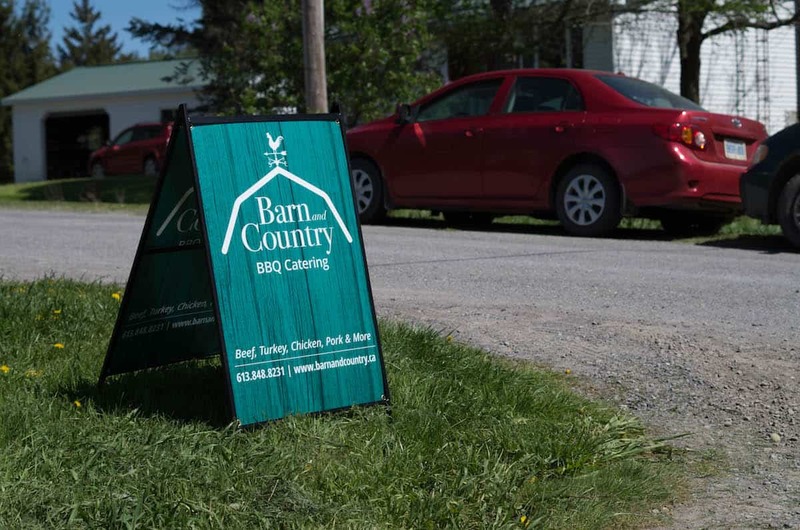 For our wedding in Belleville, we had Barn and Country throw the chicken on the BBQ. The smell of the smoke certainly increased the hunger pangs in myself as well as the guests. There is nothing more anxiety creating (…in a good way!) than smelling BBQ chicken in advance of eating it. You can literally taste it, and as your mouth starts to water, and the sun lights up the smoke as it floats by -> You know you’re one step closer to heaven. Combine this with marrying the person of your dreams, and having a lovely day in the Bay of Quinte Region, you are now 3 steps closer to heaven on earth, and in your mouth! If you need a porta potty for your event, view this post! 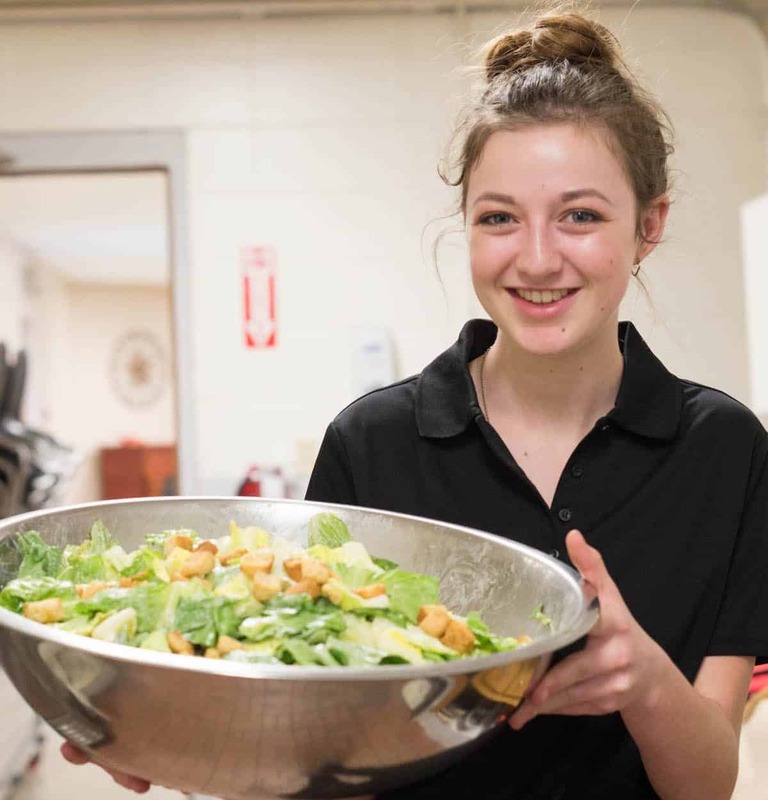 Ever since I was a teenager growing up in Hastings County, there’s only ever been one type of side in my books, Caesar salad. When combined with chicken, you’ve got an unstoppable ‘meal in itself’ salad that causes tongue convulsions. Barn & Country’s dressing and home made garlic croutons are likely to change your perceptions on what a wedding day catering salad can taste like. I mean really, how have they managed to upgrade the taste of dishes that have been around for all of known history, hehe. No lumps baby, I really don’t think there’s more to add. If you envision your wedding day meal without mashed potatoes, I really think you’re barking up the wrong tree here. Your plate is empty if it isn’t half covered in perfectly even mashed potatoes slathered in gravy. Forget about it. Yes, exactly. Yum. The thing a lot of people don’t consider when thinking about their wedding caterer is the desserts. Sure, you’ve got the idea for the big wedding cake that you may outsource to a specialty bake shop. Though it’s the pies and pastries that are the true delight of all of your wedding guests. 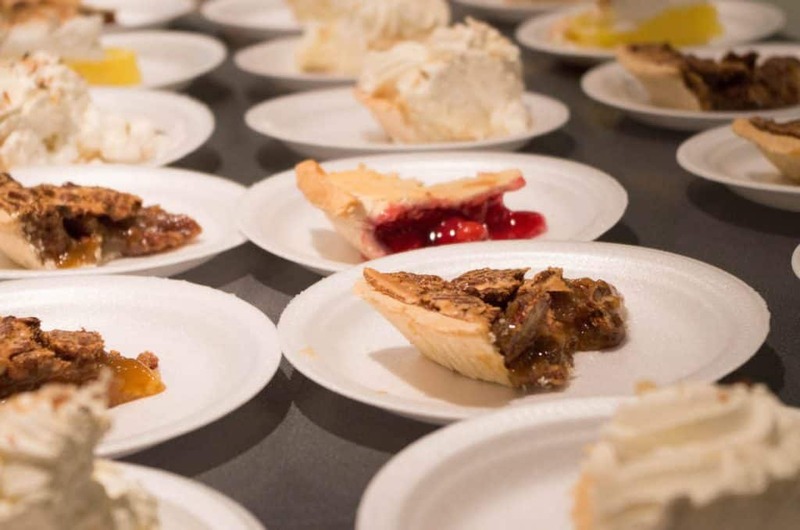 B and C brings out the works with cookies, various fruit pies and pastries – Again, you can see the menu options for a variety of ways in which to infinitely customize your wedding experience so that it is unique to you and your day. That’s a big difference, especially in a more rural area, where you don’t want to fall into the typical local caterer’s trap of every wedding having the same offerings… Let’s see those options executed to full on diversity! It’s also a good side note to take in, that related company Foley Events is available for tent rentals in the same geographic area! 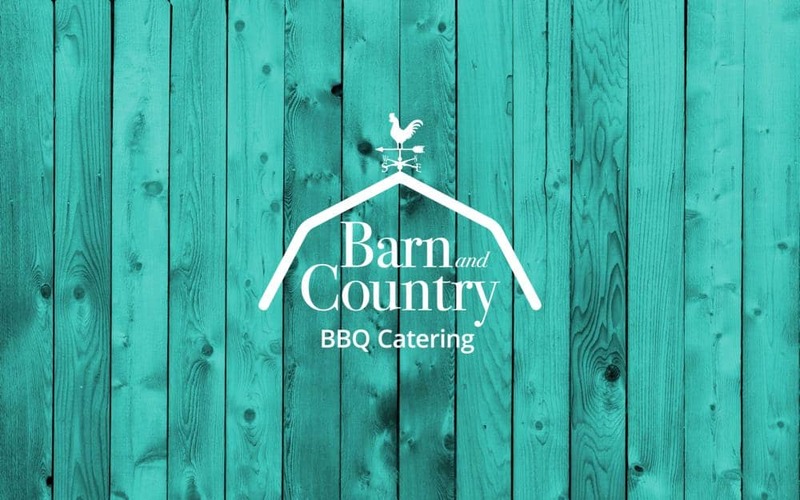 Barn and Country Catering – Wedding Catering in Belleville & Surrounding Areas.